In today’s fast growing digital environment, firms of all sizes are faced with possible loss of private data. Therefore, it is necessary to secure all private information within a company from access by unauthorized persons, who may have malicious intentions. A report by USA Today indicates that 43% of companies in the U.S suffered data breach in 2014 alone. It was also noted that 90 percent of these cases were preventable. Here are ways through which businesses can protect private data. In most cases, deleting files from a computer does not imply all details are erased. Even after emptying the recycle bin, the files can be recovered using data recovery software and tools. Hackers know much about these tools and can easily recover sensitive information that was deleted from drives. To prevent this from happening, one can install modern erasure software that can overwrite deleted data with random strings that cannot be executed. A password manager allows you to create unique passwords that are strong. These passwords are automatically generated, something that bars hackers from accessing the database using weak passwords that are easy to guess. Members cannot freely alter the password unless the system administrator executes the process on their behalf. The password manager is also protected and is set to open using two steps verification. Backing up data is necessary for each business as well as for personal use. In the event of loss of data, it becomes easy to retrieve files and to restore the system. However, it is advisable to be careful when choosing a backup option. Backing up in external drives can be a good option but it’s prone to physical theft. Using cloud backup is seen as a better strategy since cloud backups are more secure and one can easily access data any time. Before using a cloud backup service on any website, take some time to research about their reliability. You can also search for companies like We Recover Data that can help in the event of a system breakdown. Shred paper files that contain private information before disposing. Also ensure all drives are erased fully and no recovery can be successful. Most importantly, you can destroy CDs, DVDs and drives to ensure no information can be accessed from such storage media. Secure the future of your business by following security procedures that can help to keep data safe from unauthorized access. 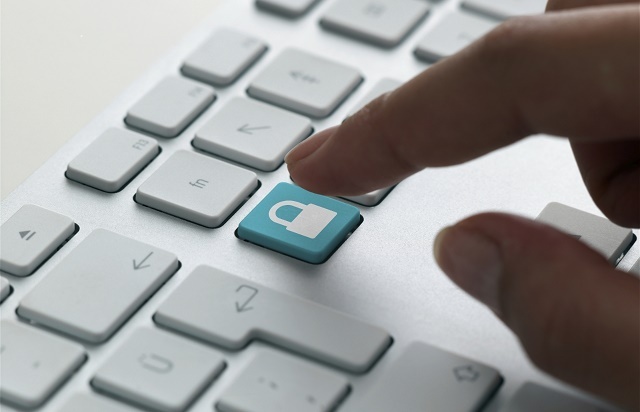 The above options are among ways you can keep private data secure in your business.